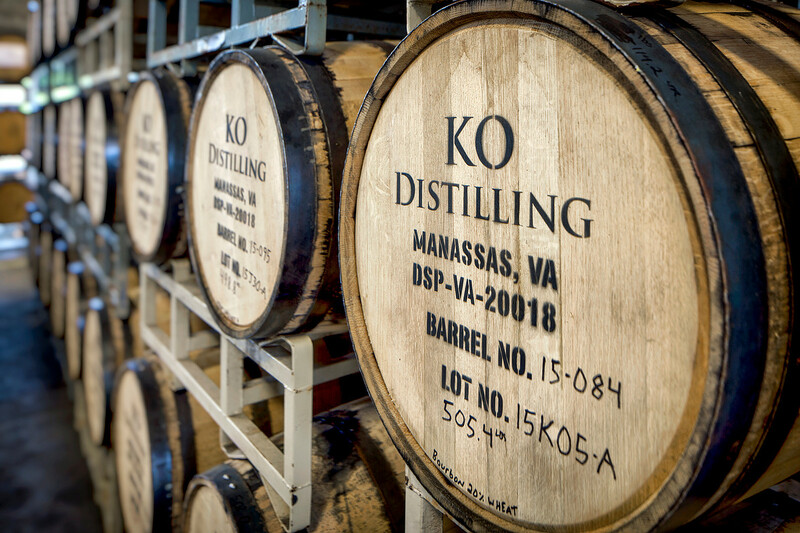 The Challenge: Manassas-based KO Distilling offers locally crafted spirits, tours, tastings and a banquet hall for special events. Before all of that existed, however, the building was just an empty shell of a warehouse. 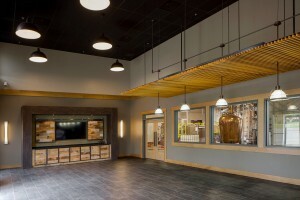 KO President and Head Distiller John O’Mara needed an architect who could look past the barren building and envision an inviting space that could seamlessly function as a destination, retail space, production plant and storage facility. 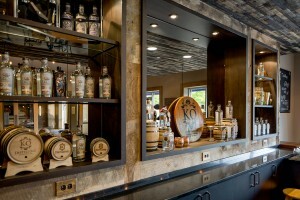 All while meeting the heightened building requirements for distilleries. 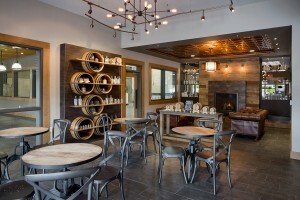 “We wanted to make the distillery experience as inviting as possible and provide a nice flow for guests and tours,” said John. In addition to the challenge of transforming a warehouse into a welcoming blend of form and function, the building had inherent drainage problems and additional sprinkler requirements that threatened to slow down construction. The Solution: After much research, John selected Loveless Porter Architects based on the firm’s solid reputation, experience with brewery design and ‘hands on’ approach. 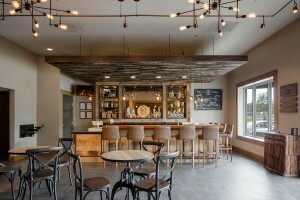 John also liked the idea of working with a fellow small business, and Loveless Porter’s Manassas location offered both convenience and familiarity with local regulations. “I was always able to get a hold of Sean when any issues came up, so we could keep things moving,” said John. 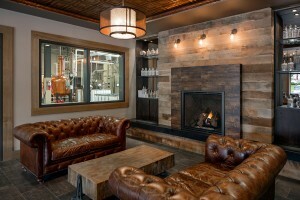 The Result: Loveless Porter helped to transform a cavernous industrial space into a welcoming, award-winning distillery that visitors often admire for its beauty. 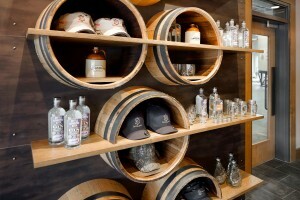 Since opening its doors in 2015, KO Distilling has gone into distribution and is racking up accolades such as “Virginia Moonshine Distillery of the Year” and a “Tourism Leader Award.” In 2017, John called Sean with a new challenge, contracting Loveless Porter to create space for a new still to keep up with demand. More on that solution in another post! Sean Porter was supportive of our vision. He made sure it met code, recommended engineering consultants, and was very helpful with everything we asked. He helped greatly in getting Sinistral Brewing open for business by making sure the process with the city kept moving; he kept the ball rolling.